Students and their spouses who have already finished Basic II, or those with 150 hours of experience in Japanese lessons. 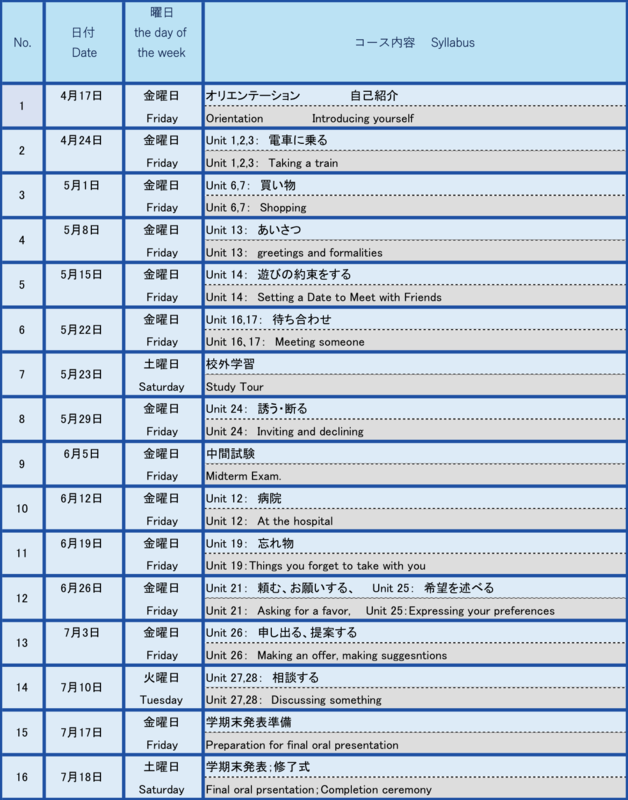 To improve oral communication abilities, while reviewing basic Japanese grammar. 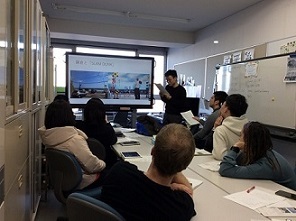 Class participants will practice speaking Japanese and also learn about Japanese customs and culture that can help them feel more comfortable participating in conversational and social situations on and out of campus.